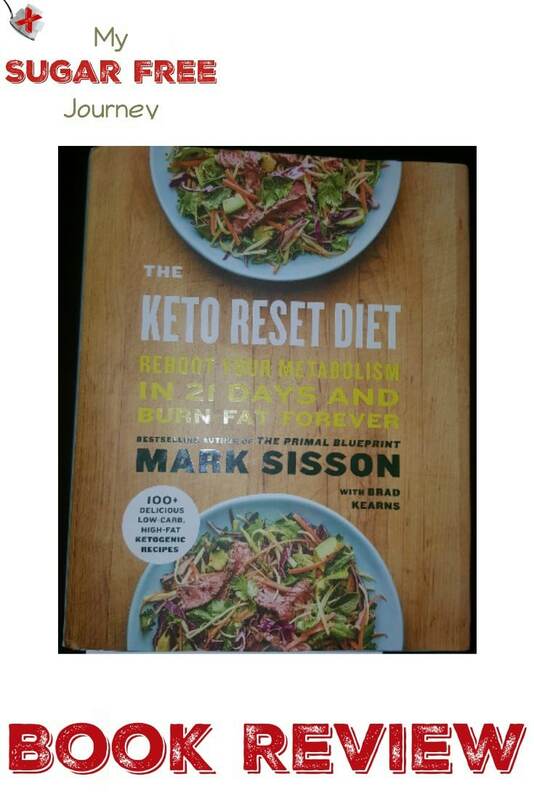 After I had Brad Kearns on the podcast a few weeks ago, he was nice enough to send me a copy of his new book he co-authored with Mark Sisson, The Keto Reset Diet to review. This is a great book to give to someone who is new to the Ketogenic Diet and would just like to learn the basics and get started in this new way of eating. Probably the easiest comparison to make is to Keto Clarity by Jimmy Moore. Both are entry level books that do a good job of explaining everything you need to know about the diet to get started but The Keto Rest Diet goes a little farther in a few places that need to be highlighted. Where both books do a great job of explaining the benefits of ketosis, The Keto Reset Diet gives more of the science that has been brought to bear on the topic. This is probably because in the 3 years since Jimmy’s book was released, there has been a LOT more research done on the topic so there is just a lot more to share with the reader. Another area this book shines is there is a step-by-step plan for getting into ketosis. Instead of just listing the acceptable foods and telling us to limit carbs and increase saturated fat, this book has a 21 day process designed to make the transition easier. Each step explains what you need to do and the obstacles or pitfalls you need to look out for with strategies for overcoming them. This is another reason why I think this would be a great book for newbies to this new diet. Also included is several pages of high quality and full color photos of the recipes listed in the book which is something I wish more books like this did. Recipes are nice but I always prefer to have a pic of what the finished product should look like. All in all, a great book to pick up if you are new to keto or if you have a friend or family member that is curious about this way of eating. To get one from Amazon today, just click here! PREVIOUS POST Previous post: The My Sugar Free Journey Podcast – Episode 62: Chris Masterjohn!